Every year, students at Jeparit Primary School go on different length camps. 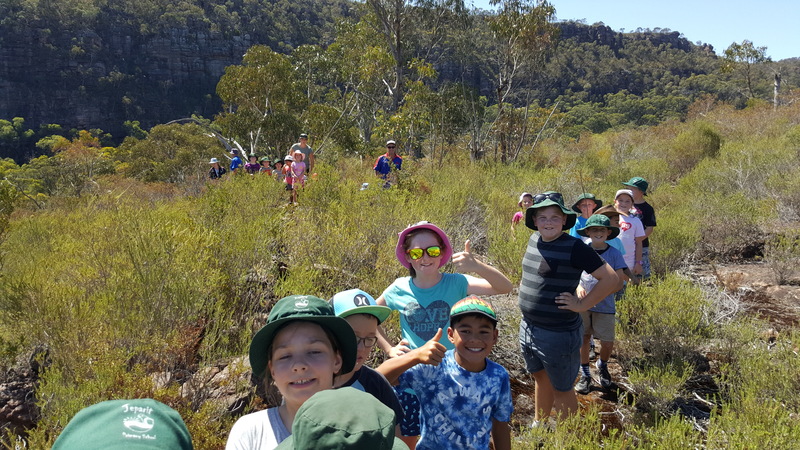 Our Prep students generally have two outings a year; one being to the Halls Gap Zoo. Years 1 and 2 generally do a 3 day camp at Bendigo and visit the pottery, science works, mine, tram rides and ten-pin bowling. Senior students do a five day trip to an interesting part of Australia. In 2017 this was Broken Hill and in 2018 this was Kangaroo Island in South Australia. Over the past four years students have also visited the Swan Hill Pioneer Museum, all the students dress up in olden days clothes. 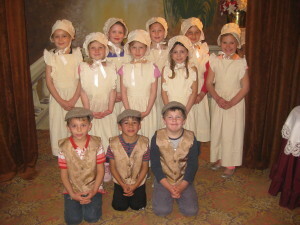 Boys wear vest and shorts and girls wear long dress and aprons. Our excursions have covered Koorie culture in the Northern and Central Grampians and cultural days with Koorie elders. Other excursions have included the Jane Duff Memorial and ten-pin bowling as well as rock climbing in the Grampians for older students. 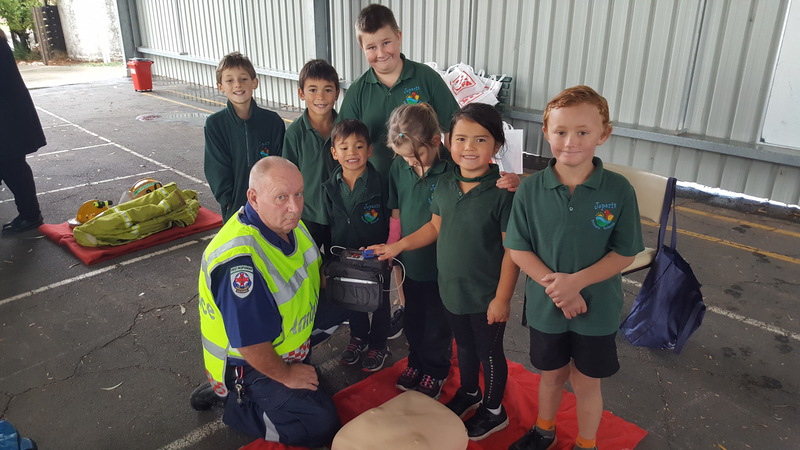 Some activities such as a visit from the Emergency Services are held at the school.